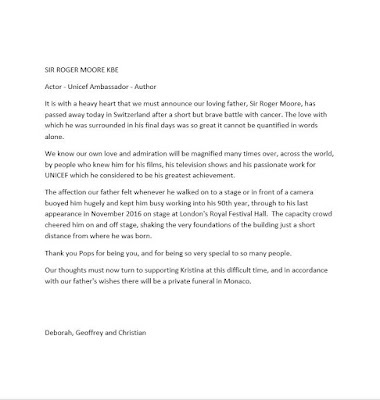 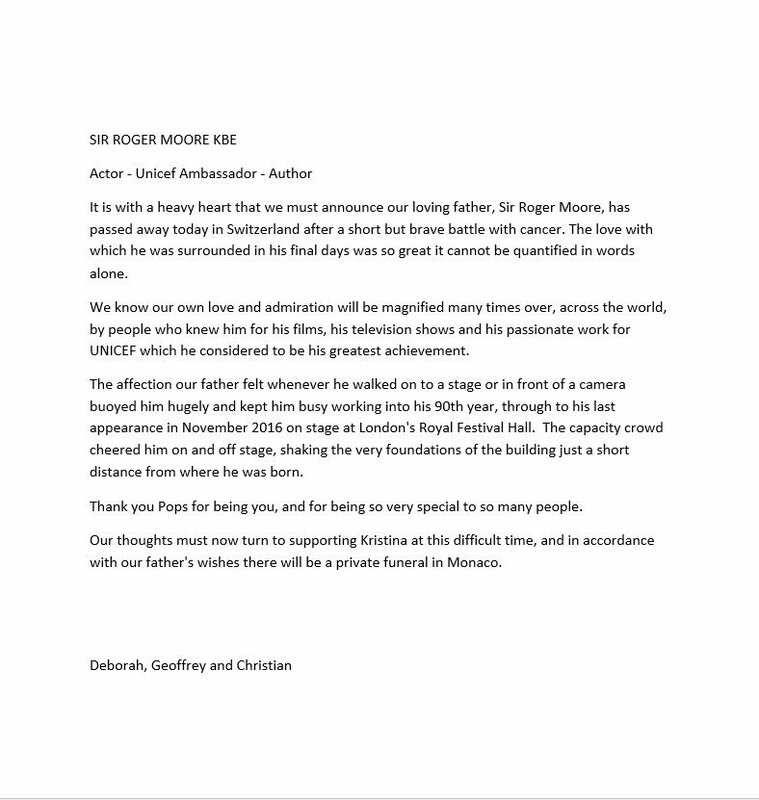 The family of Sir Roger Moore announced that their father had died after a short but brave battle with cancer. He was 89. 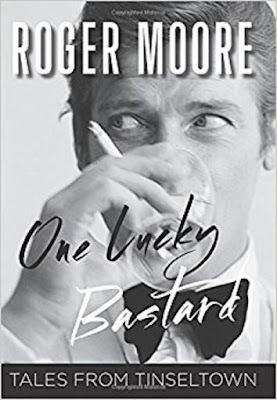 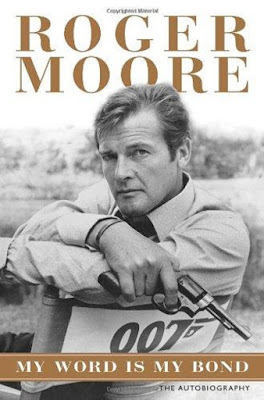 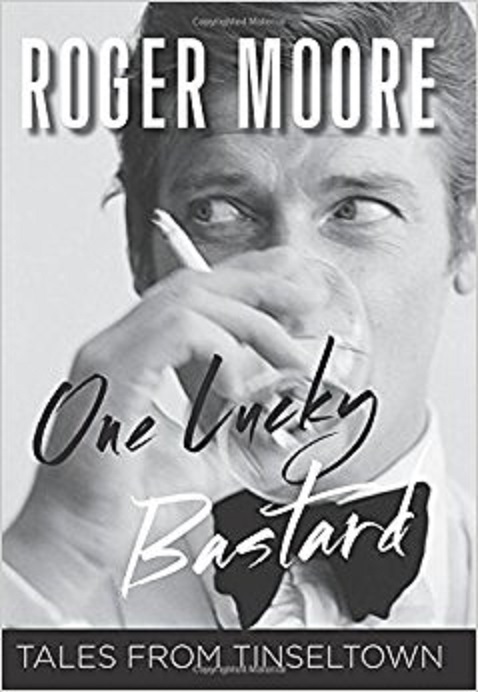 The books, like Sir Roger himself, were witty, amusing, intelligent, and self-deprecating.